With no marketing campaign and months before its opening date, 95% of the new office tower has already been leased, at an average price of $29-$35 per square meter. This is going to be “the most interesting building in Israel,” said Or Offer, CEO of Similarweb, a digital market intelligence company founded in 2007 in Tel Aviv. The company has grown in recent years from 40 employees to 300, and is about to move into the Azrieli Sarona Tower next month. 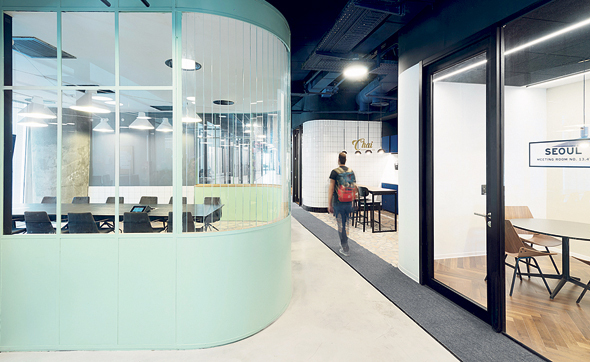 “The building is the most centrally located in Israel, right above a train station and near all public transportation. All roads lead here,” Mr. Ofer added. Facebook has leased seven floors in the tower for around $390 thousand a month, or $4.7 million a year. The company is facing difficulties in its current location in the Meier on Rothschild skyscraper in Tel Aviv, where it leases six well-designed floors. It recently came to light that the tower's realestate agents agreed to designate the skyscraper’s lobby a public space in return for municipal tax discounts, and company detractors who oppose Facebook’s censure policies have since turned the lobby into an ongoing protest scene. Amazon is another industry leader moving into the tower. 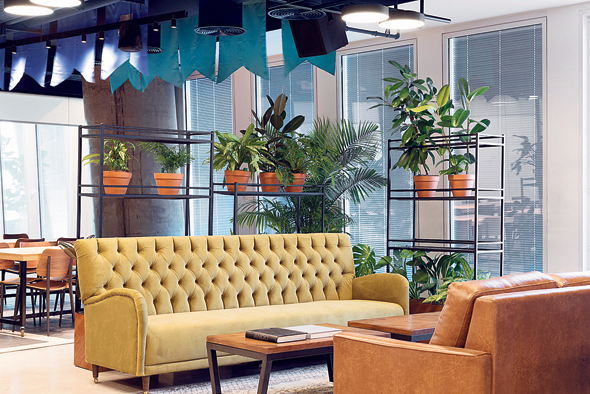 Last week the company confirmed Calcalist’s exclusive reports that it is establishing a new research and development center in Israel, centered on Amazon’s voice-enabled service Alexa. The retail company leased 10 floors — over 240,000 square feet (22,500 square meters) — in a five-year lease contract for $10.5 million a year. Smaller companies interested in leasing space will also pay premium. Software distribution company IronSource has already signed a lease for over 100,000 square feet (10,000 square meters) and is expected to add another 21,500 square feet (2,000 square meters). It will pay up to $430 thousand a month. Magic Leap, the Dania Beach, Florida-based augmented reality startup, is set to move its Israeli offices to the new tower from the company's current location in Herzlia, 9 miles north of Tel Aviv. 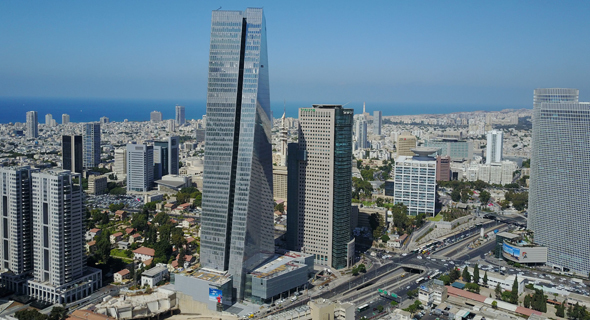 In the rush to settle the new building, some companies have already moved into Azrieli Sarona Tower, which is in its final stages of construction. These early dwellers have to contend with noise pollution, industrial waste, and heaps of dust in the stairway. With the fleet of LED-fitted elevators still unoperational, to reach the higher floors office workers must use a manually operated freight elevator. Some of the numbers in this article have been corrected on October 10.